Yoga‬: An Intangible Cultural ‪Heritage‬ Of Humanity. 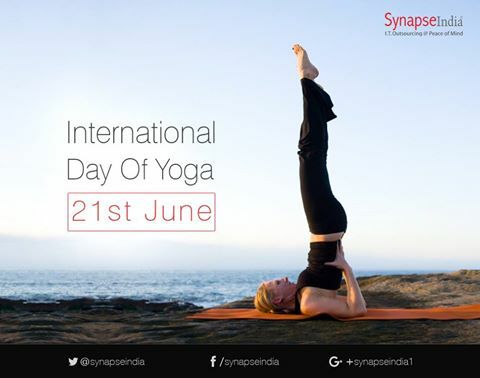 Let us celebrate 'International Day of Yoga' - the day chosen for its Human Greatness. Stay connected with the source of light, beyond ‪nation‬, community, race or religions.